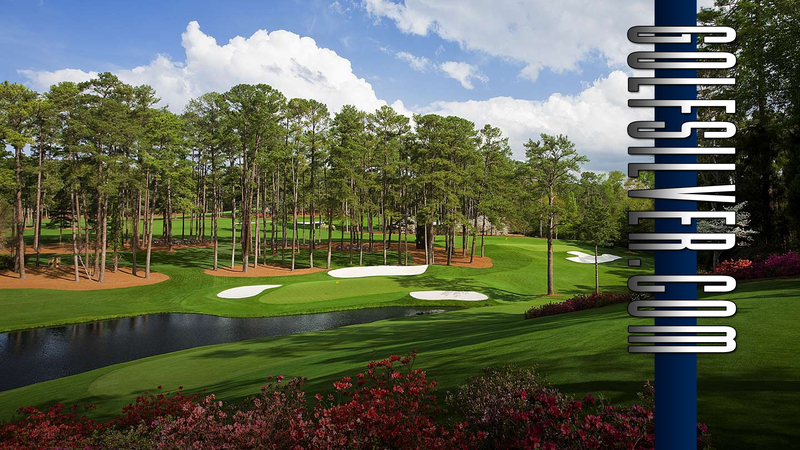 in April of 2004, GolfSilver.com was created to share golf information that hopefully would be beneficial to all students. The site's mission is to enhance the enjoyment and improvement of all pupil's games. The site will always be growing with updated articles, tips, animated swings/ sequences and MORE. You are ALWAYS invited to visit Golfsilver.com. 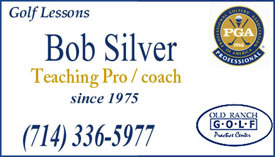 CONTACT GOLFSILVER link (left) is how you can give your feedback, and/or write Bob Silver. 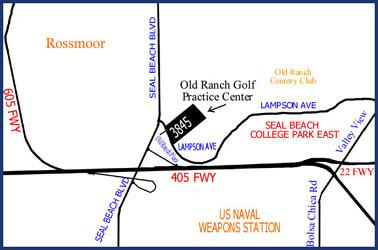 LARGER MAP view, or below on map for directions to the Golf Practice Center.